Nikola Jokic couldn’t get the win against the Rocket but he had one more big game. 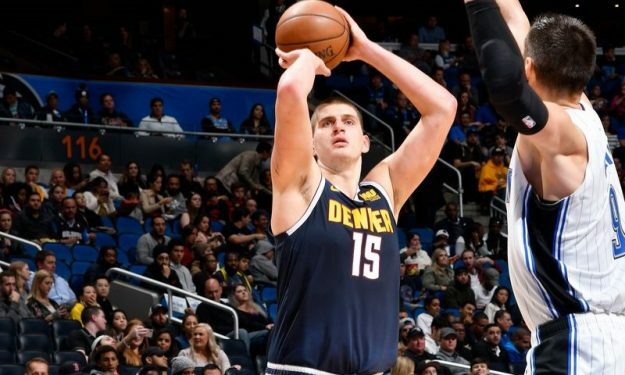 The Serb big man scored 24 points, had 13 rebounds and four assists but the Denver Nuggets couldn’t get the win against the Houston Rockets. Still, the Joker was once more amazing.